When you're decorating your Springs luxury apartment home, don't overlook the appeal and versatility of window treatments. In addition to providing style, window treatments help control the amount of heat and light that enters your home. Express your personal style with these window fashion tips that give your home a fresh new "outlook." Sharing is caring, but it might not feel that way when it comes time to divvying up the cleaning duties in your Springs luxury apartment home. 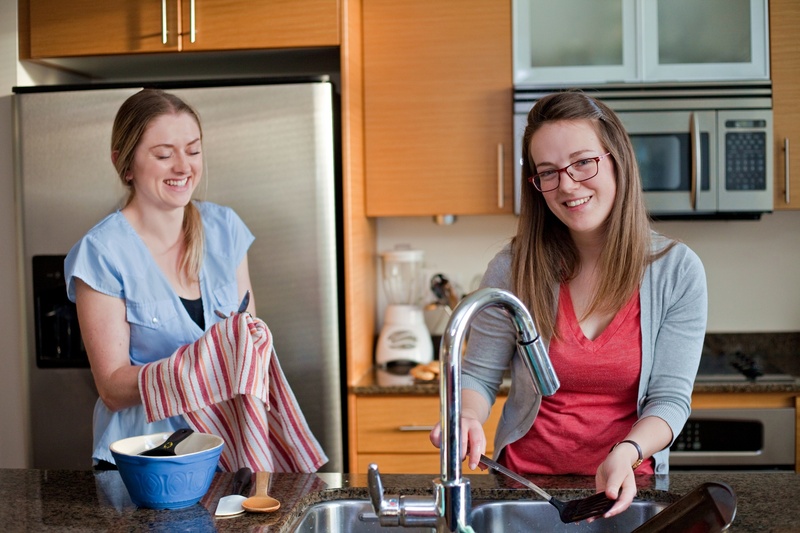 Household chores may not be a popular topic, but it's a necessary discussion when you share living space with roommates. Cleaning is less of a chore when it's shared by many hands and you're all on the same page. Avoid drama with these valuable tips for splitting household tasks. 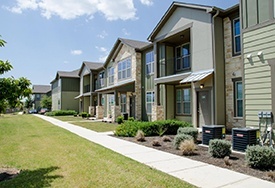 According to the National Multifamily Housing Council, there are nearly 2 million apartments in the United States. 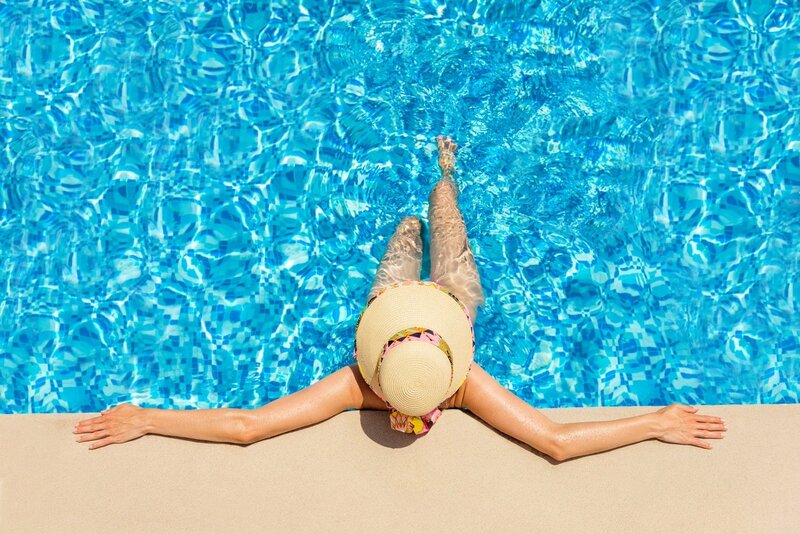 With seemingly endless combinations of features and amenities, how will you ever find the luxury apartment home that's right for you? Once you identify and rank your main priorities, you'll be able to quickly narrow your options to a manageable number. Where do these features fit on your personal list? Many of our best times are shared with family and friends over food. Kitchens are often a hub of activity in the home, and ourSprings luxury apartments are no exception. Here are some of the features that make our Springs kitchens so special. Cinco de Mayo is a lively holiday filled with good music, good food and good drinks. You can't go wrong with the traditional Margarita, but why not spice up this year's celebration with some new beverage options? 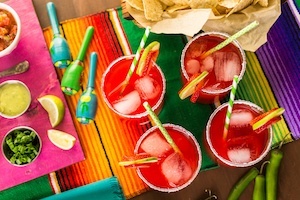 Whether you're heading to a cantina or hosting a fiesta at yourSprings luxury apartment home, give these tasty drinks a try. Conversation about apartments is usually limited to rent, square footage and amenities. 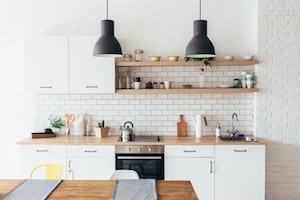 Add a bit more interest to your next conversation with these entertaining and often surprising facts about apartment living in America. 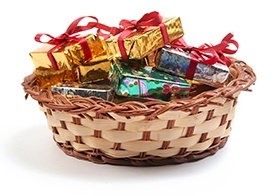 Do you have a hard time coming up with ideas for a great housewarming gift? The best choices are items that are a little bit practical, a little bit frivolous, and something that won't sit in the back of a closet or cabinet. Thanks to technology you can have a state-of-the-art media center, a sophisticated computer sitting on your desk, and a smartphone that acts as a personal assistant. If you're like most of us, you’d like to do without the messy tangle of cords running through your Springs luxury apartment. 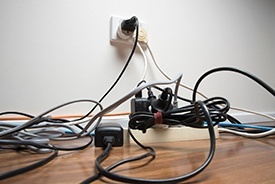 Until science comes up with a way to eliminate them altogether, here are some helpful tips for organizing and hiding power cords. We believe in the joys of four-legged companionship. 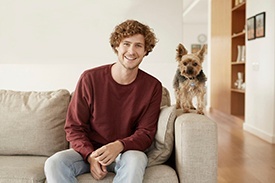 All of our Springs luxury apartment communities are pet-friendly, which includes feathered and finned companions as well.